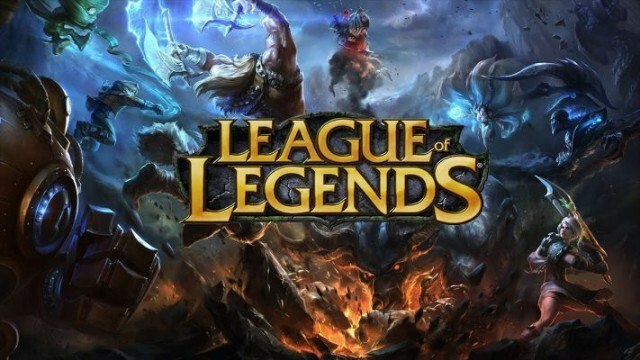 The community has played a vital role in increasing the overall League of Legends Mid-Season Invitational prize pool through digital contributions. 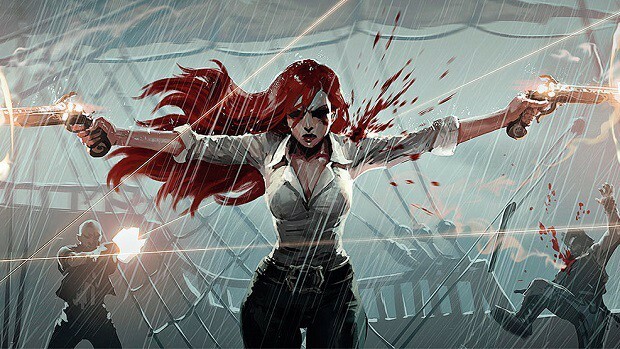 Posting on the official website, Riot Games announced that sales from the purchasing of Conqueror Karma and Conqueror ward skin has helped raise an additional $1.4 million to push the total prize pot to nearly $1.7 million. For those unaware, twenty-five percent of all sales from the two cosmetic items have contributed towards the League of Legends Mid-Season Invitational prize pool. With another week of competitive matches remaining, the final figure could possibly jump over the $2 million threshold. Riot Games will be hosting a similar crowd-funding event later this year for the 2017 League of Legends World Championship. Last year, the release of Championship Zed managed to raise just over $2 million for the international prize pool. Considering that the initiative was the first of its kind in the game’s history, as well as the fact that it arrived a bit late in the year, Championship Zed did well for itself. As a result, the developer believes that this year’s championship skin will fare much better. The League of Legends Mid-Season Invitational just wrapped up its group stages. The first semifinal is scheduled to take place on May 19 between SK Telecom T1 and Flash Wolves. The second semifinal will then follow the very next day, pitting Team WE against G2 Esports. The grand finals will conclude the event on May 21. It goes without saying that the world champions are expected to make it out of the semifinals, leaving the western audience keeping their fingers crossed in the hopes that G2 Esports manages to do likewise. The League of Legends Mid-Season Invitational prize pool will continue to take contributions until May 24. Those who have yet to add Conqueror Karma or the conqueror ward skin to their inventory can take this opportunity to do so.